Have you heard about the Nashville Home Show Tickets Giveaway I’m hosting? Then you’ve come to the right place! Whether you’re dreaming of building your own home, or actually BUILDING your own home; in the process of adding on, or dreaming of adding on; wanting to re-do your kitchen, or add a new outdoor area: the Nashville Home Show is the place to find beautiful new ideas and inspiration. You’ll find over 300 Industry Experts there, with whom you can interact and consult. 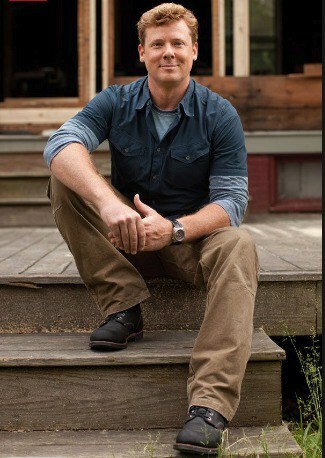 Plus, you can meet Kevin O’Conner, the host of This Old House! Talk about an expert! Wouldn’t you like to meet THIS guy? And if you’re a fan of Susan Williams…. 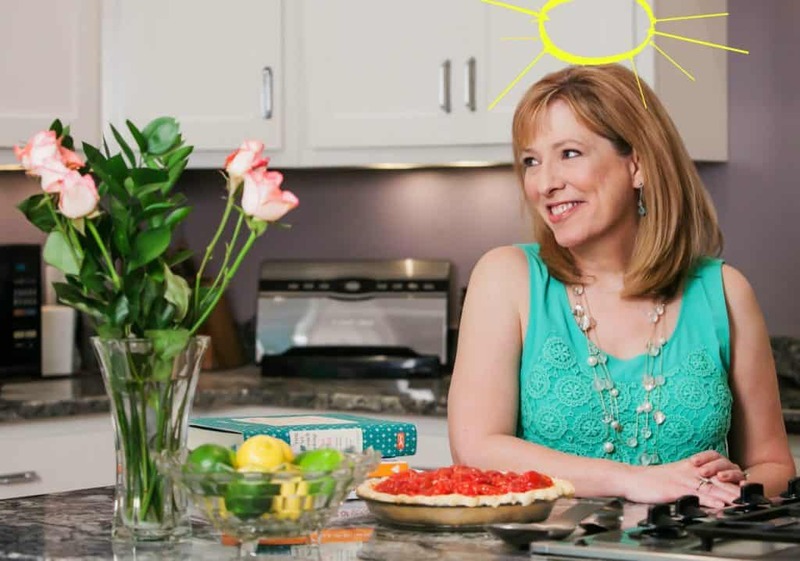 no, not THAT Susan Williams…. 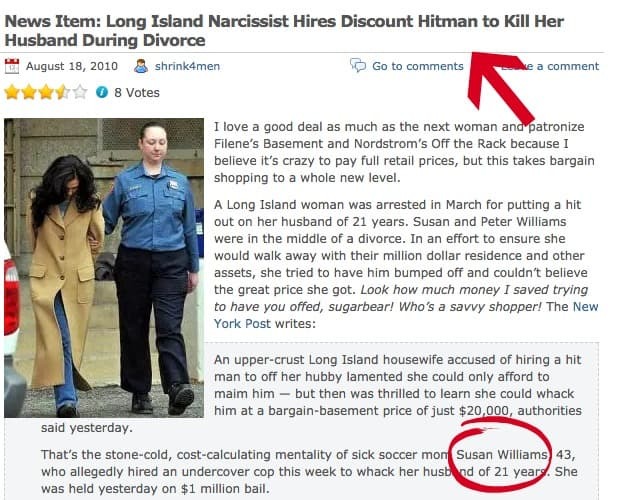 No, DEFINITELY NOT THAT Susan Williams. Then come see me doing a pie demo on the Cooking Stage, and I’ll show you how it’s done! 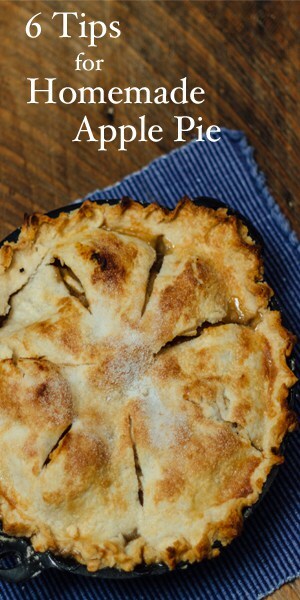 I’ll share with you 6 tips for making a great apple pie, plus maybe even a bite of pie, too. I’m on at 2:00 on Saturday, September 22nd. The Nashville Home Show runs September 21-23rd at the Music City Center. www.nashvillehomeshow.com to avoid long lines. You’ll get $3 off the price of admission. Enter my drawing NOW, because I’m drawing a name to give them away on Friday morning. September 21st I’ll email you to notify you you’ve won, and you can pick up your tickets at desk, as you enter.